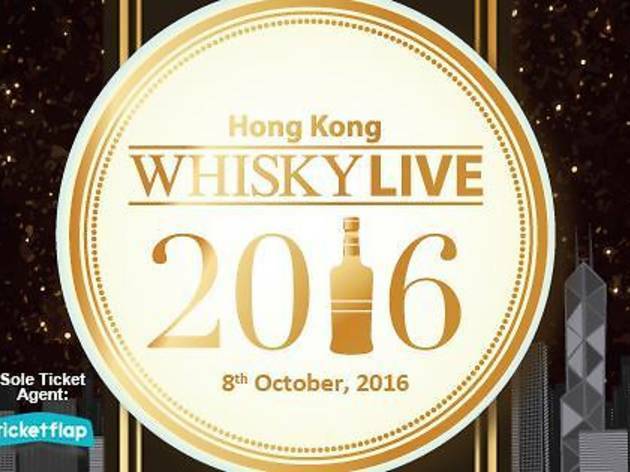 Whisky fans rejoice! 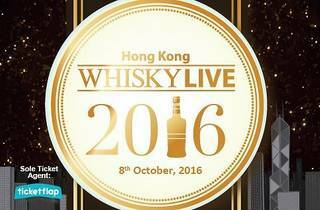 Expect an excellent lineup of delectable tipples to taste, plus a host of workshops hosted by industry experts & whisky ambassadors. It should be a high-class affair for a high-class drink.